The way that Malabrigo Mecha yarn takes to color is a treat for the eyes! 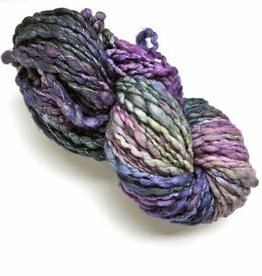 The color saturation is carried throughout the entire single ply fiber creating vibrant layered semi-solid and variegated colorways. 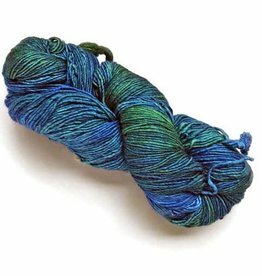 Using a size US 10-11 knitting needle will have your projects knit out of bulky weight Malabrigo Mecha flying off the needles. 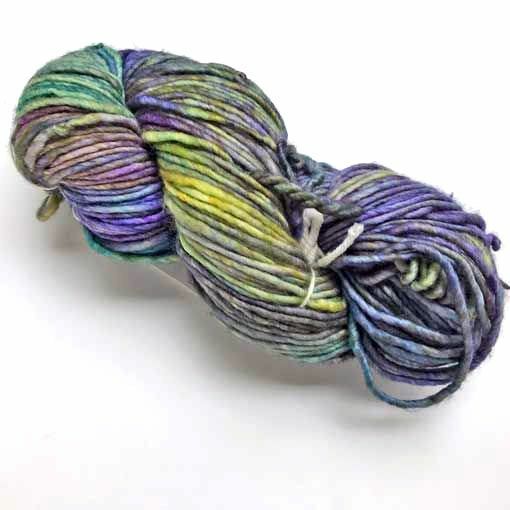 It gets better -- Mecha is a superwash yarn. All that yarny goodness and no fuss maintenance. Awesome! 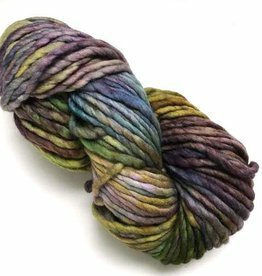 Malabrigo Rastita is a soft single ply, 100% pure merino wool yarn that showcases the wonderful kettle dyed colorways of Malabrigo.